Providence, RI is getting on board with the worlds quest to go green. Recently, the state opted to offer builders, engineers, architects, and homeowners incentives to build or remodel with energy efficiency. The Office of Energy Resources is offering up to $500,000 to incentivize large-scale renovations or new construction for public sector buildings using the stretch code. The incentive will be open to eligible municipal or public-school buildings, and one or more projects will be selected through a Request for Proposals process. 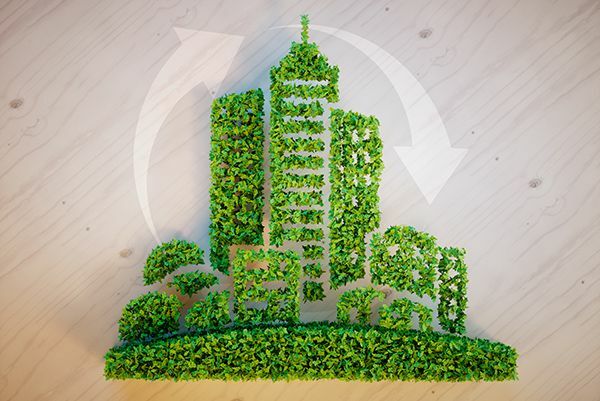 Creating this opportunity encourages the use of advanced energy efficiency practices in the construction industry, which helps keep costs down. The incentives are now available for use not only for state construction and renovation projects but also for private sector projects as well. HAVE YOU COMPLETED YOUR CONTRACTOR CONTINUING EDUCATION? Contractors in Rhode Island must complete 5-hours of continuing education every two years by the anniversary of initial licensure. Builders License Training Institute offers online video courses approved by the state and available 24/7. This entry was posted in Construction and tagged building, Rhode Island, Rhode Island Contractors.